magnifiqueNOIR | The revolution will be magical! I am proud of all of the pieces I’ve written that dissect my favorite forms of media and link them to the social issues I (and others) face on a daily basis. The pieces below are ones that I feel strongly showcase my work and convey an important message. 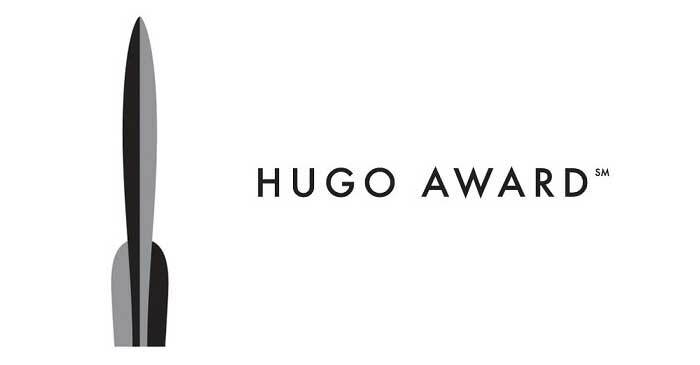 They are eligible for the Best Related Work Hugo Award. Thank you for your consideration and for taking the time to look over my work. Hey everyone! A couple of sections have been updated on the site! Be sure to check out CONVENTIONS AND EVENTS as the 2019 calendar is starting to get updated with the shows you’ll see me at! In book news, the second book is being edited RIGHT NOW! Still aiming for a 2019 release date, so keep your eyes open on news of a crowdfunding project to get things going. I hope to have even more art this time around, too, and am always open to talking with artists who want to illustrate my characters! Here’s some fun Marianna sketches to tide you over 🙂 And don’t forget: you are magical! Currently, the rough draft for the second book is DONE! The goal is to have it released THIS YEAR! I’m really excited to show off the next installment to the series! Take care, and HAPPY 2019!!! Where to Find Me: ARTIST ALLEY! I will have a table and will be selling all weekend. Table location will be posted closer to the event. Where to Find Me: GUEST AUTHOR! I will have a table and will be selling my work. Table location will be posted closer to the event. Where to Find Me: I AM A GUEST AT THIS CONVENTION! 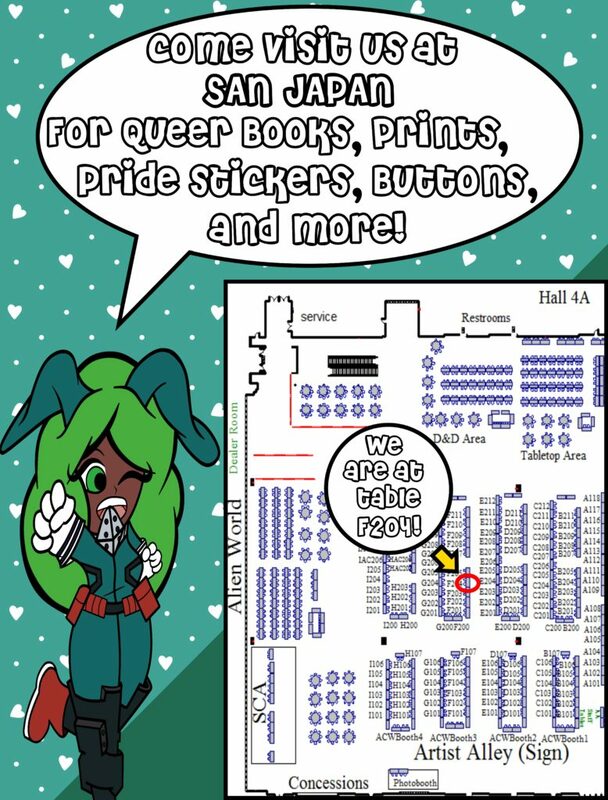 This means I will have a table where I will be selling all weekend, AND I will also be doing panels. Table location and panel updates will be posted soon! There’s some new PLUS ULTRA prints available in the shop! There’s a new freelance section for INVERSE.COM! That’s all for now. Thank you, magical ones! CONVENTIONS ARE BACK IN FULL SWING! Time for San Japan! 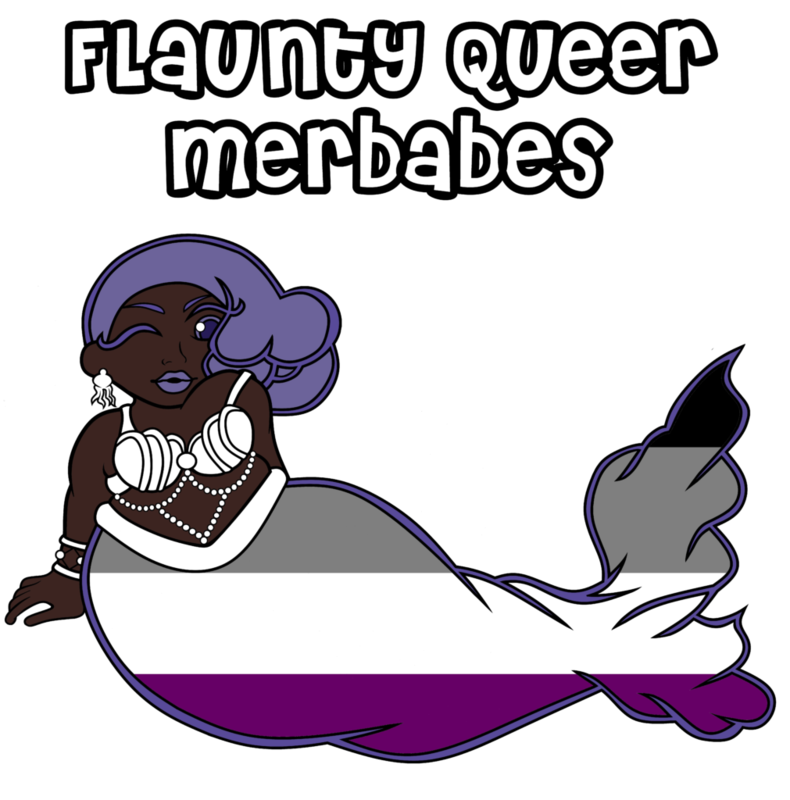 Hey there, magical ones! We’re headed down to San Antonio, TX for San Japan! It’s been FOUR YEARS since we’ve been back here, so we’re thrilled to be returning! Hope to see you there! Hey there, magical ones! 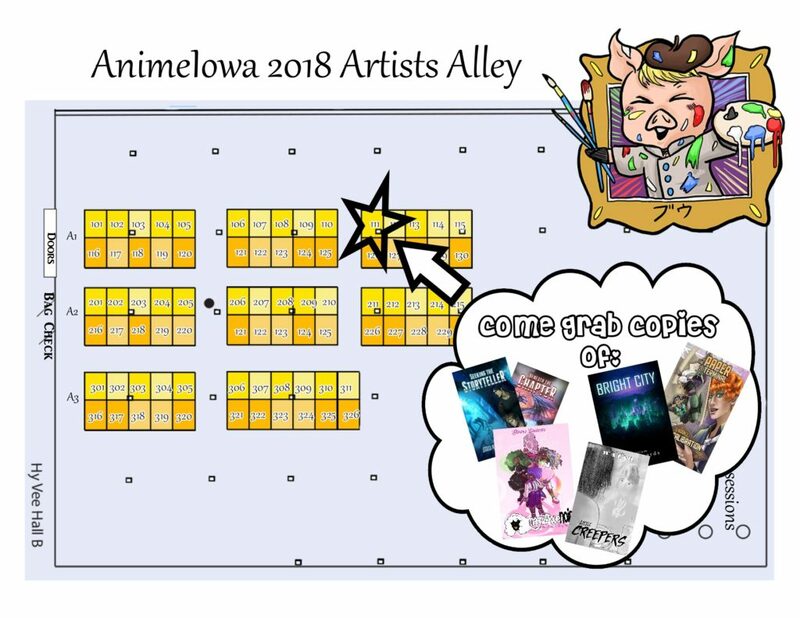 Come check us out at Anime Iowa and grab a book or two OR SIX!!! See you there! And if you can’t make it out, no worries, all of these are available online HERE! Hot and Blazing Summer Updates! The Conventions and Events section has been updated with more shows, so be sure to check that up to see where we’re headed this year! More updates will be made as more shows are confirmed. 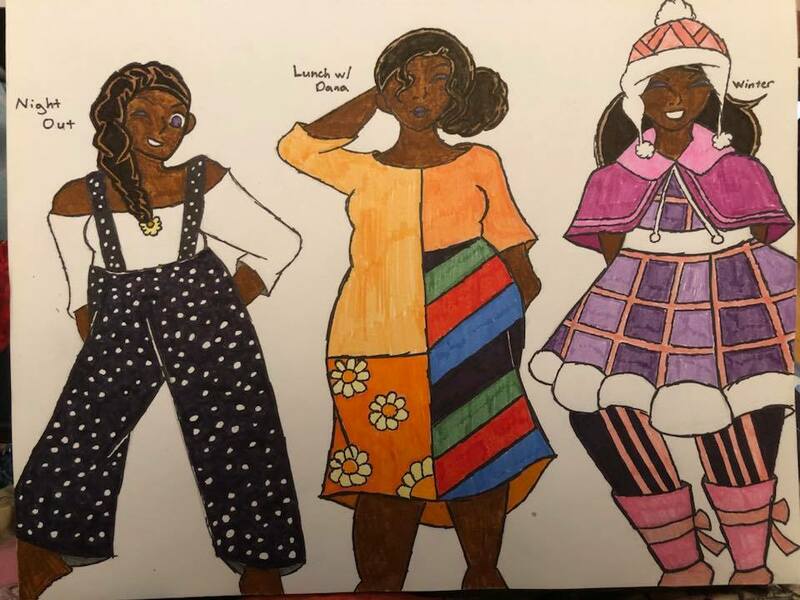 We got some new Fanart of the girls from Shade Nickole Art and it is STUNNING! That’s all for now! Thanks for all the support, and don’t forget: you are magical! Hey there, magical ones! Sorry for the lack of updates as I’ve been EXTREMELY busy with convention season. But here’s some nice, springtime updates for ya! 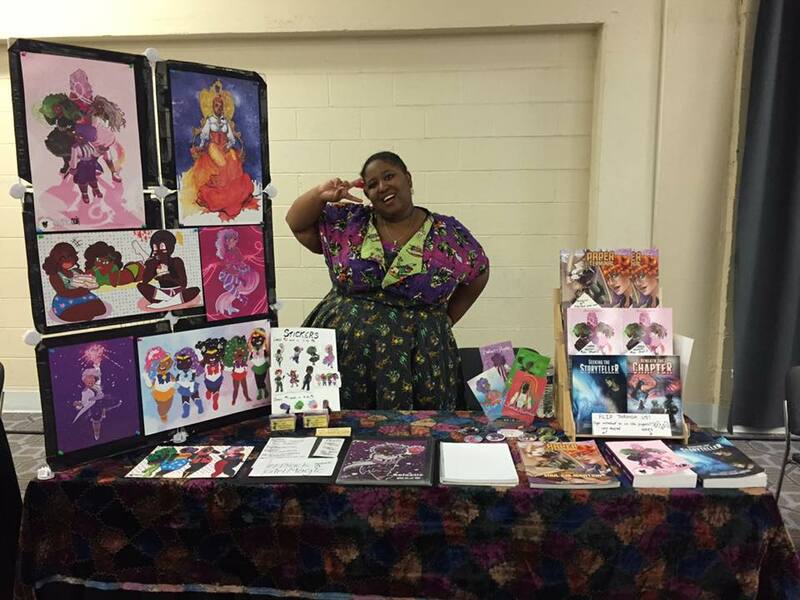 There’s now a new section on the site called Panels and Presentations, which offers a glimpse at the panels my partner and I give at conventions! The Merchandise section has been updated with a lot of fun, new things! There’s now BOOKSTORE LOCATIONS where you can grab a copy of the first book in the series! This is also where BOOK READINGS have been moved to. There’s also new PRINTS in the shop, so keep decorating your walls with #BlackGirlMagic! That’s all for now! Take care, magical ones! Just in Time for Con Season: New Updates! What the set up usually looks like! Now onto some quick updates! There’s a new section in the menu for Book Readings and Presentations!!! They feature video of my readings and any presentations I give that are videotaped! There’s more freelance work to share! Check out the WatchMojo tab, the MojoPlays tab, and the Twin Cities Geek Movie Reviews tab for all kinds of fun stuff!